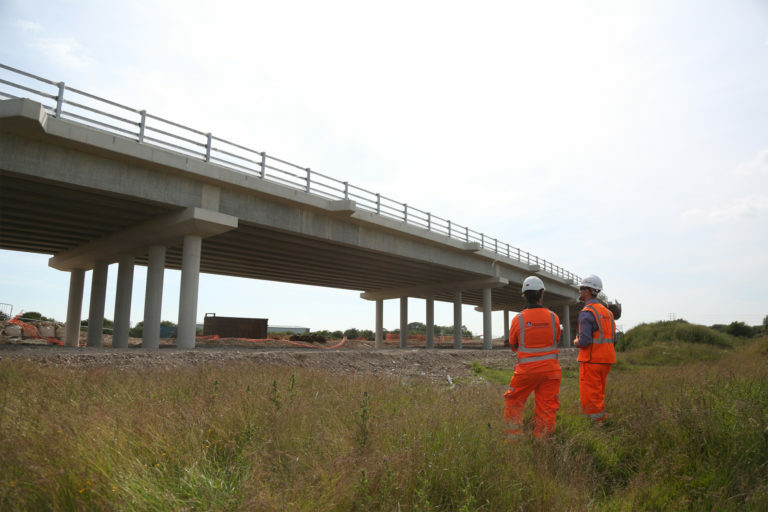 Working closely with Story Contractors Ltd and Wilde Consulting Engineers, we were successfully able to deliver the three-span bridge over the Blackpool North Railway Line – using BIM throughout all stages of the design process to create highly detailed models to assist all stakeholders with visualising the completed bridge. The reconstruction of the bridge was undertaken in conjunction with Network Rail’s planned electrification works to the railway line as the existing steel bridge had corrosion issues. 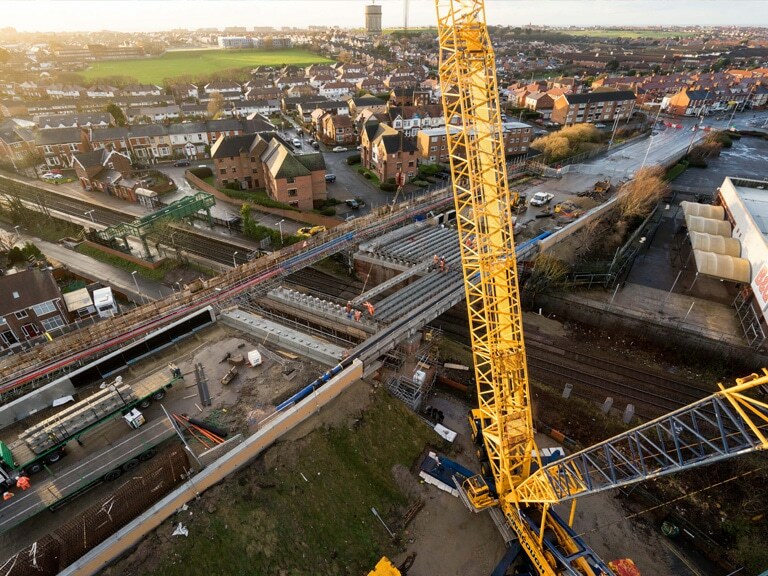 Special trough units were formed to carry services and water mains which was a critical aspect of the programme, saving Blackpool Council an estimated £500k. 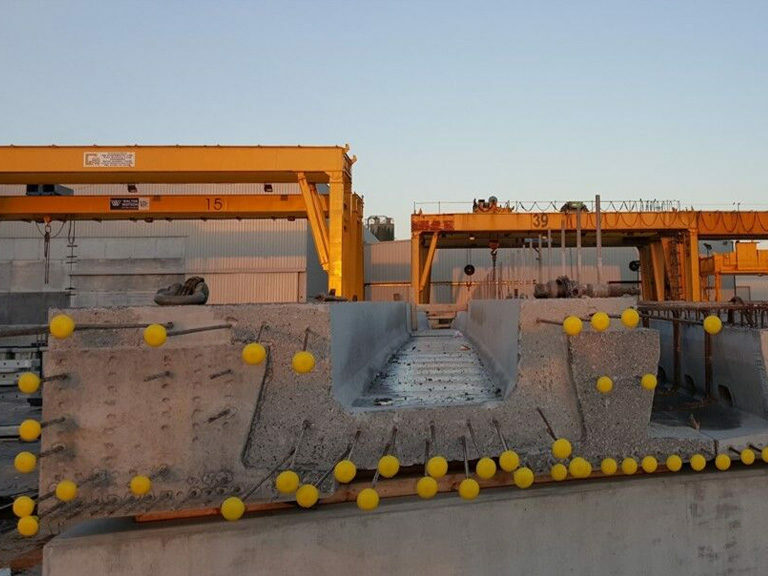 A full trial fit assembly was carried out at our manufacturing facility to ensure right-first-time and to gain client approval. 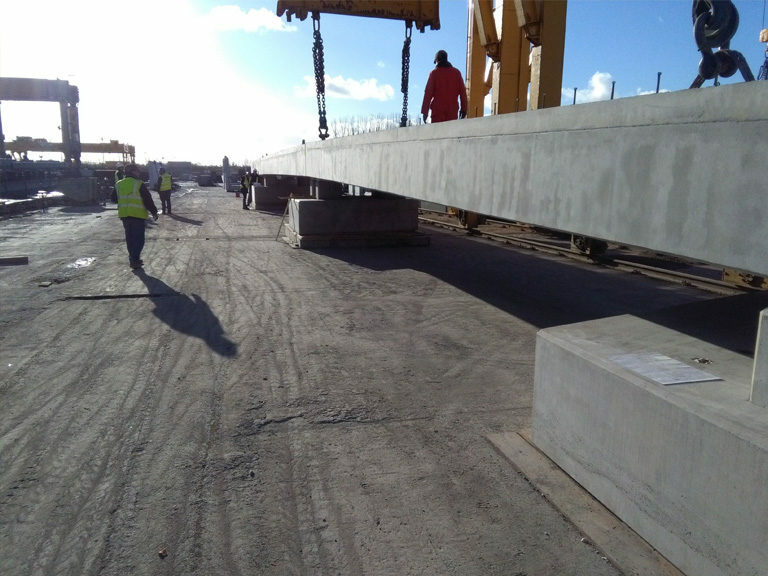 Using Banagher designed MY Beams provided a safe deck during installation, they were more efficient and economical not to mention more environmentally friendly. 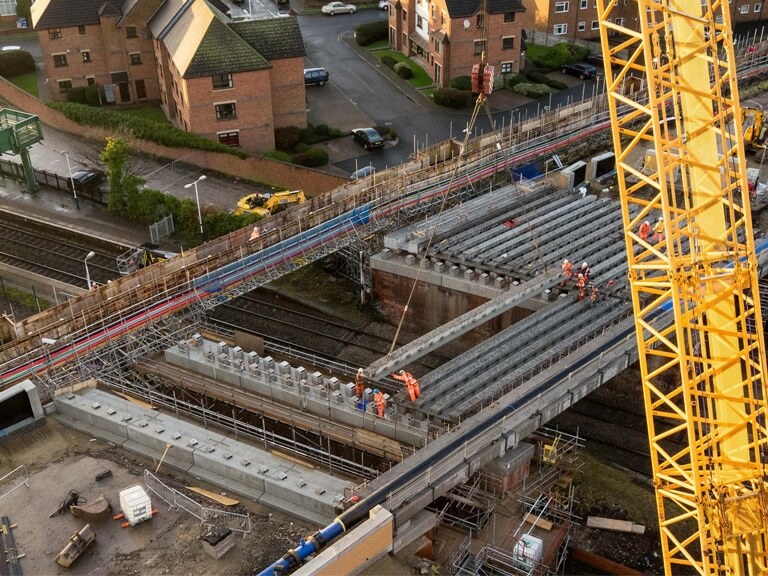 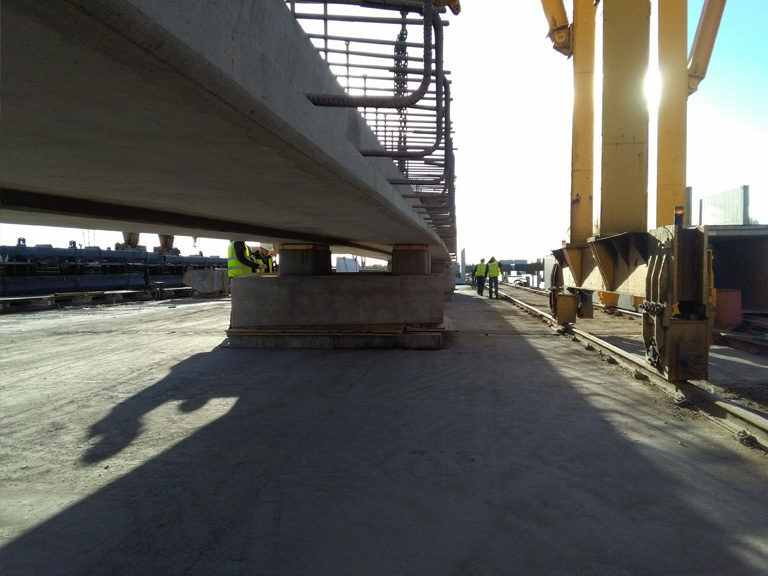 The programme, limited rail possessions & craneage optimisation demanded a precast beam delivery schedule of just-in-time, in total 1,700 tonnes of precast concrete was delivered and installed over two consecutive 54-hour weekend possessions and the bridge was finished ahead of schedule.